"Santini - A Second Skin": the book. Discover the story of one of the brands that have most characterized and marked the history of cycling. 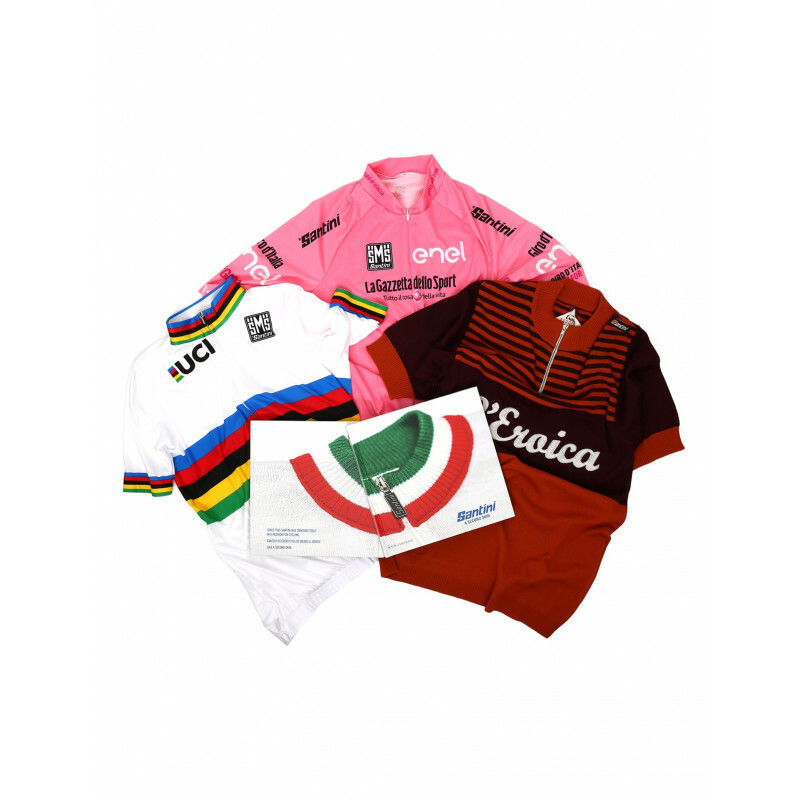 The Pink Jersey of the Giro d'Italia. The rainbow jersey of World Champion. The unmistakable jersey of Team La Vie Clare. 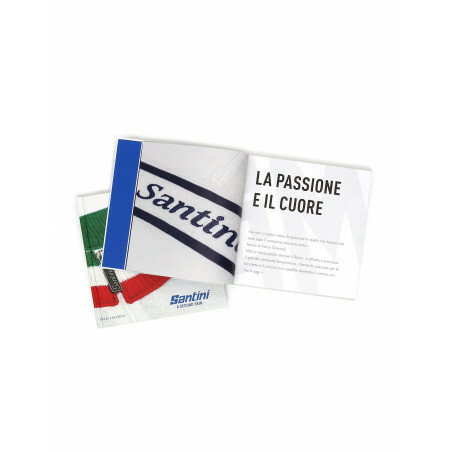 In 50 years of history, Santini has linked his name to many of the immortal symbols of the cycling world. 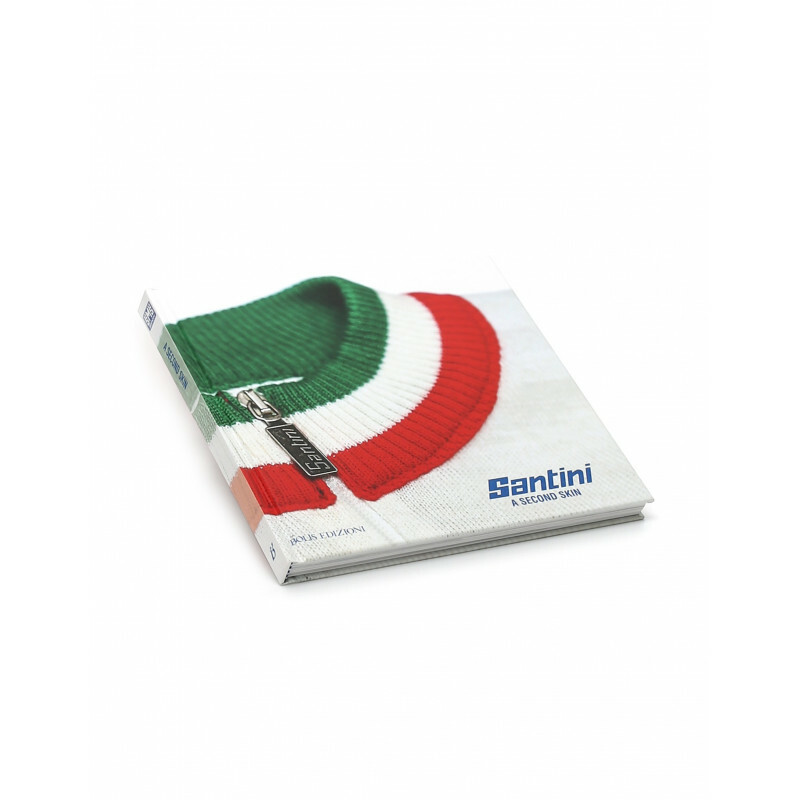 This book retraces, through the words of those who lived and lives this company, starting from Mr. Pietro Santini to friends and champions as Felice Gimondi and Gianni Bugno, the story of one of the brands that have most characterized and marked the history of cycling.